Listen: Click the links below to listen to 30 second samples from the CD. 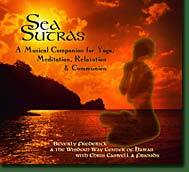 Sea Sutras is Beverly's latest CD (November, 2003). To order CDs from Beverly, click the "Buy CD" button above to fill your shopping cart. When you're ready, click the "Checkout" button on the shopping cart page to provide your shipping info and credit card number. If you can't find these CDs at your usual music outlet and don't want to buy online, you can send $16 for CD or $11 for cassette (Through the Darkness only), plus $2 each s/h to the address below. 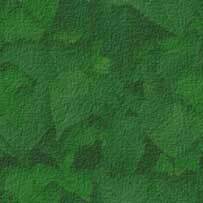 All the money for online or snail mail purchases goes to Beverly herself.